Alcatel has launched idol 5S budget smartphones in the U.S. 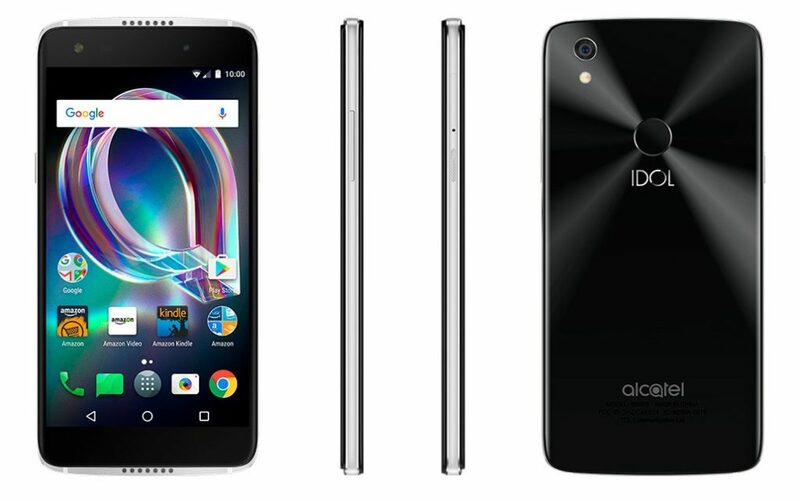 The Idol 5S is a mid-range 4G LTE phone with a 5.5-inch 1080p screen, is powered by an Octa-Core Snapdragon 625 Mobile Platform and runs on Android 7.1 (Nougat) is now available on Amazon Prime offers priced at US $279.99. The IDOL 5S features a stunning design with a sleek metal and 2.5D glass body with a 7.36mm slim profile and aluminum frame for a premium look and feel. Best LG budget smartphone with 5.7-inch Full HD display LG Stylo 3 Plus Metro PCS 2GB RAM 32GB storage price at US $169 official. 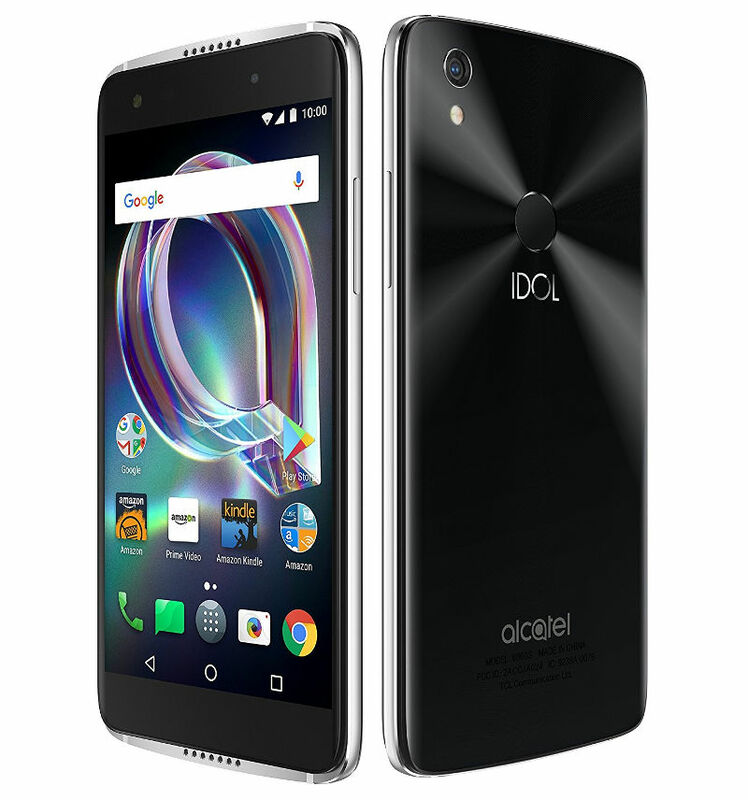 Alcatel Idol 5S has a Brilliant 5.5” full HD (1080p) display to enjoy your videos and pictures with metal and 2.5D glass design with dual 3.6-watt front-facing speakers with stereo sound , Offers and ads, including personalized deals and recommendations, display on the phone’s lockscreen 12 MP rear-facing camera and 8 MP front-facing camera with video stabilization for high quality photos and videos Built-in fingerprint sensor on the back. 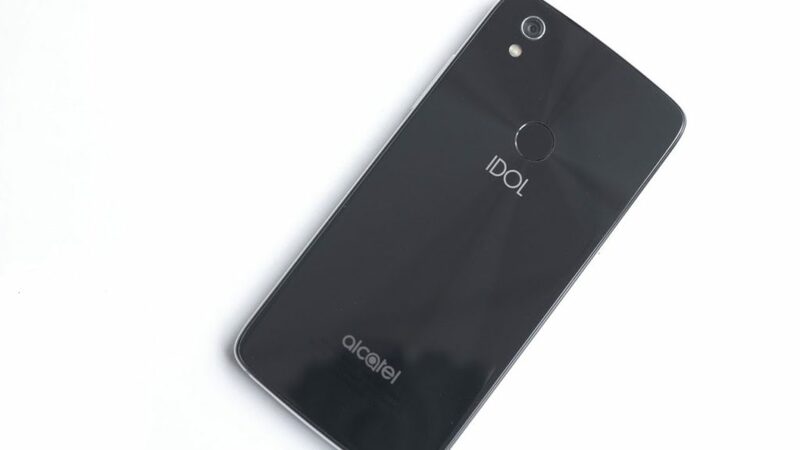 IDOL 5S runs Android 7.1 Nougat OS. 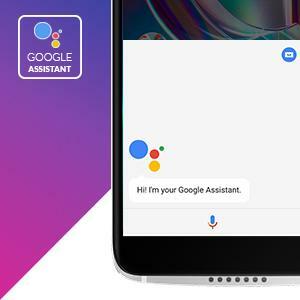 Open up two windows at once in split screen view at once to process multiple tasks efficiently and experience Google’s personal Google with Google Assistant. Simply schedule appointments, shuffle playlists, send messages, and so on, just say “Ok Google” will be effective. 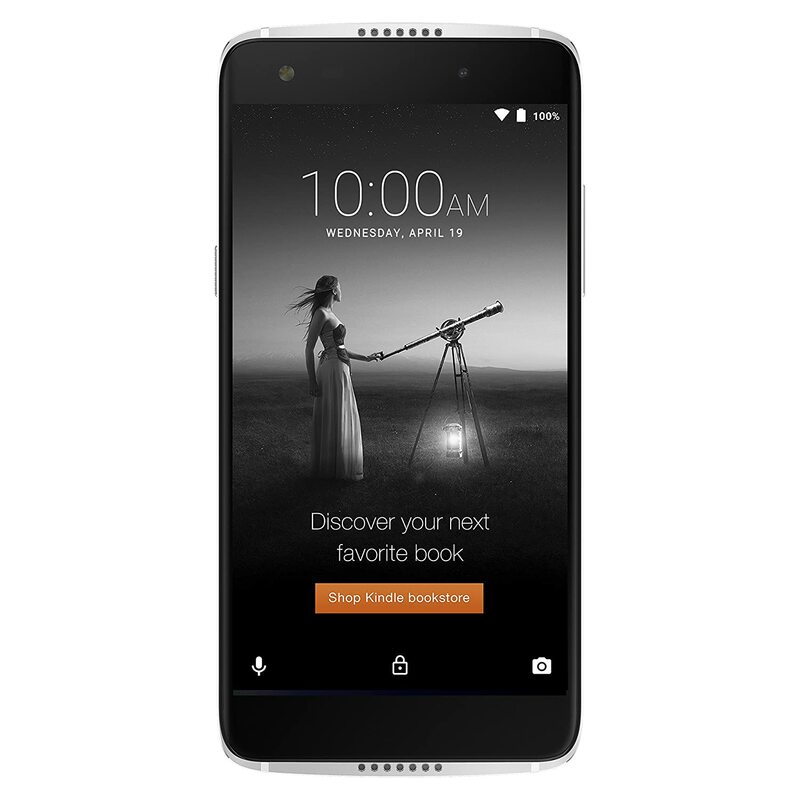 Alcatel Idol 5S 32 GB – Unlocked (AT&T/T-Mobile) – Prime Exclusive – with Lockscreen without Offers & Ads comes in Crystal Black color and is price in USA at $279.99 available from Amazon.